The South African Revenue Service (SARS) has issued an official statement on the tax treatment of cryptocurrencies, saying that normal tax rules will continue to apply to digital assets. In its official release, the SARS defined cryptocurrencies as intangible assets instead of a currency for income tax purposes or capital gains tax. The SARS said that taxpayers should declare their cryptocurrency gains and losses as part of their capital gains tax, as well as any income derived in cryptocurrency as income tax. The agency explained that either the income received or accrued from cryptocurrency transactions can be taxed on revenue account under “gross income,” or such gains may be regarded as capital in nature, under the Act for Taxation under the CGT paradigm. Taxes are applicable to cryptocurrency mining, trades on cryptocurrency exchanges, and the purchase of goods and services using cryptocurrencies. It also included a provision for claiming expenses related to cryptocurrency activities. Taxpayers can claim such expenses if the expenditure is related to the production of the person’s income. While the SARS has figured out how to deduct tax from cryptocurrencies, there’s no concrete information about the VAT status of digital assets. 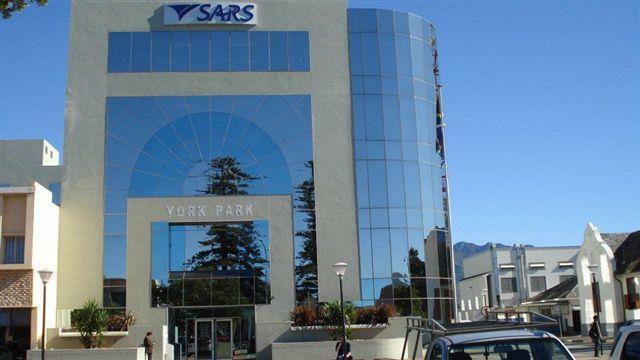 The SARS said that while the onus is on taxpayers to report cryptocurrency transactions, traders should not assume it is not looking for other way to find out about them. In December 2017, the agency announced that they were in discussions with top technology companies from around the world to track and tax bitcoin transactions.